Volkswagen Group South Africa (VWSA) continued its positive start in 2019 in the South African passenger car market after reporting total sales of 6754 units in March and a market share of 20.5%. 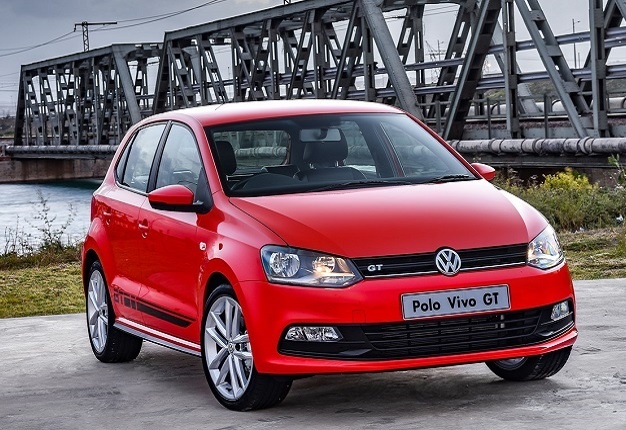 The Polo Vivo was South Africa’s best-selling passenger car in March with total sales of 2498 units, followed by the Polo, which sold 1 736 units. In the first quarter of 2019, Volkswagen achieved a market share of 19.9% in the passenger car market, an increase of 1.2% versus 2018 YTD. Despite challenging times in the premium segment, Audi delivered a commendable performance in March with total sales of 787 units. 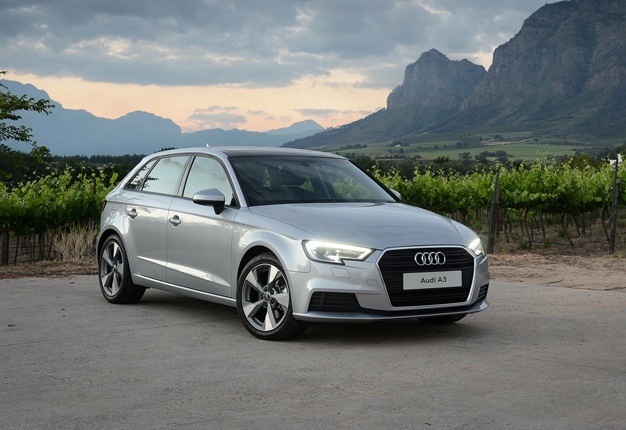 The Audi A3 Sportback was the best-seller with 193 units. Audi’s first quarter sales totalled 2266 units, growing its premium segment market share to 19.4%, a 3.6% increase versus 2018 YTD. Volkswagen Commercial Vehicles reported deliveries of 690 units in the light commercial vehicles segment in March, a 5% growth compared to the same time last year. 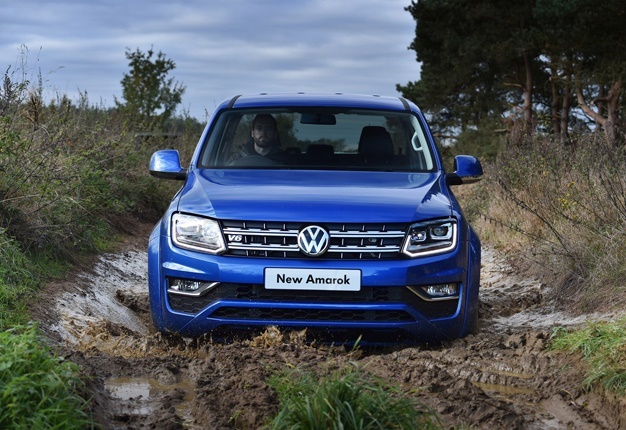 The Amarok Double Cab model range boasted the best sales with a total of 188 units sold. Volkswagen Commercial Vehicles had the best first quarter start in four years with sales of 2173 units, marking a growth of 16.8% compared to the same time last year and ended the first quarter with a market share of 5.1%. Mike Glendinning, director: sales and marketing at VWSA, said: “Faced with a tough and challenging economic climate, the performance of our brands in the first quarter of 2019 is encouraging. All of our three Brands – Volkswagen Passenger, Audi and Volkswagen Commercial Vehicles - performed well in their respective segments. We hope to maintain this positive trend into the next quarter. “Our prediction is that 2019 will be a year of two halves due to local and international economic and socio-political uncertainties. The latest financial indicators show that there are challenging times ahead that will place pressure on the local automotive industry. As VWSA, we however remain confident that the strength of our brands, which are ably supported by a strong dealer network, will ensure that we maintain our passenger car market leadership. We also have exciting vehicles like the new Audi Q8, Audi Q3, Audi A1 as well as the Volkswagen T-Cross coming into the market soon."